There are many reasons to get your refund for something you purchased from Apple store or iTunes. There are many different ways to get your refunds on an app, game, movies, music, or eBook. You can get in touch with Apple and get it done. You can use your iOS device, Web or iTunes. How to get a refund if you are using iPhone or iPad? 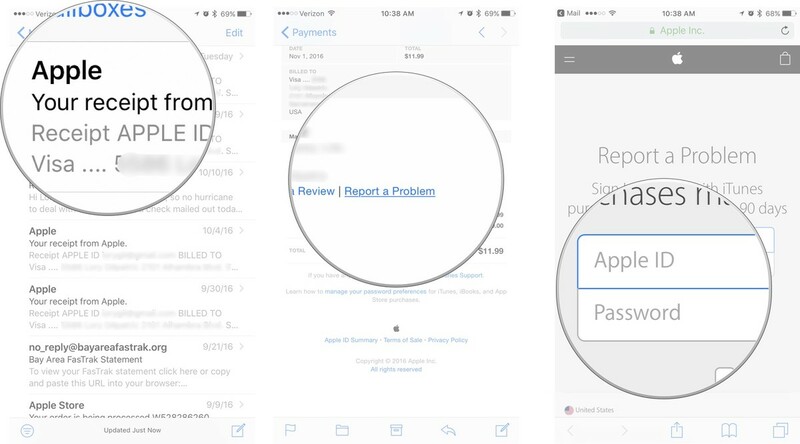 Step 1: Open your mail and find Apple invoice from which you received the mail. Step 2: In the mail, you will find “Report a Problem”. Click on it to report. Step 3: Log in to your Apple ID on Apple Website. Step 4: Verify your Apple ID Code with a verification code. Step 5: From Drop down list of the menu select the problem which you want to report and then Tap Submit. How to get the refund using Web Browser? 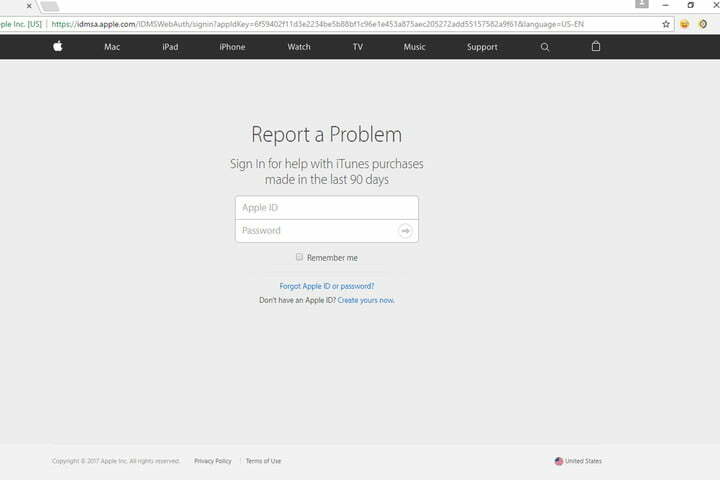 Step 1: Go to Report a Problem on Apple Website and Log in using your Apple ID. Step 2: Select App or Game for which you want the refund. Step 3: From Drop down list of the menu select the problem which you want to report and then Tap Submit. How to get the refund using iTunes? Step 1: Open iTunes and select App store on the top. Step 2: Click on Account and then see the purchase history. Step 3: In the list, search for the app for which you want to get the refund and click on the arrow next to Date on the left-hand side. Step 4: Click on Report a Problem. Step 5: After clicking on Report a problem iTunes will redirect you to Apple website where you can select the option from drop-down list and click submit. That’s it! Now you know how to request a refund on the app you purchased from the App Store. Read: How to cancel the Apple music subscription? Previous Article How to Make a Bootable Installer for a macOS Sierra? Next Article How to get Apple Music for Free?